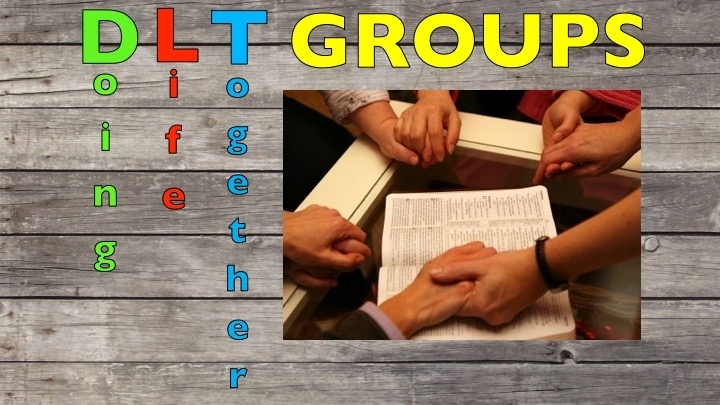 Doing Life Together is a small group ministry within the church that helps us live and love as Christ commands us. We are taught to love one another. That cannot be done without others. DLT Groups allow to take what we learn and live it out in everyday life through the refocus of how Christ is moving and directing our lives. Each week there will be 3 questions asked at each group. You will find the questions below. Q1 Do you pray about how your money is spent? Q2 Where /when/how did you fail to say “yes” to Jesus this week? Q3 Where do you need God’s help?